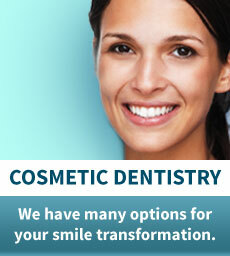 At Composium Dental Centre, our first goal is to earn your trust. From the moment you call or walk in the door, we want you to feel like you've come home. We believe the absolute best dentistry we can provide will only take place when there is a strong bond of trust with our patients. 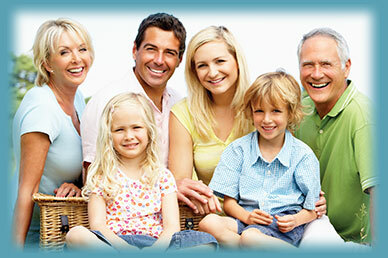 Our approach: All of us working together, sharing the common goals of healthy teeth and gums and a beautiful smile. 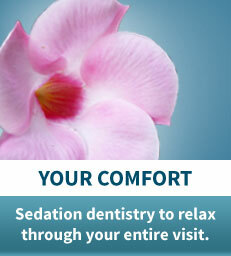 We appreciate some patients have apprehension. The most important thing we do is first listen to our patients. Whether you or a loved one is concerned about pain, a past dental experience, or a cosmetic issue or just want a healthy smile, we will treat you with compassion and understanding to restore your comfort and confidence. 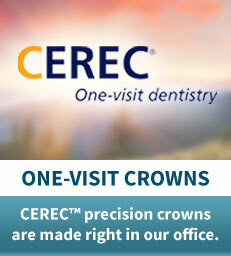 Let us welcome you to your new dental home. 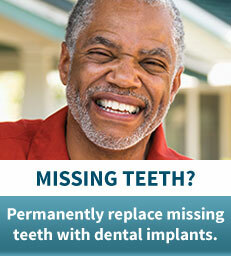 Give us a call today at (416) 415-2429 to schedule a visit! Yonge & St ClairToronto Ontario Dentist, Dr. Joshua Charlat, DMD of Composium Dental Centre is pleased to provide professional and caring dental services to our patients in Toronto ON and the surrounding communities. Our dental services and dental treatments include: general dentistry, family dentistry, smile makeovers, cosmetic dental procedures, ZOOM professional teeth whitening, white dental fillings, tooth coloured fillings, porcelain dental veneers, dental crowns, CEREC dental crowns, one visit crowns, dental implants, overdentures, dentures, implant dentistry, sedation dentistry, nitrous oxide, laughing gas, preventive dentistry, gum disease treatment, family dental care, kids dental care, children's dentistry, preventive dental sealants, adult dentistry, dental root canal therapy, TMJ TMD bite alignment treatment, dental checkups, dental xrays, teeth cleaning, dental exams and oral health care.